Seeing Kemba mature into the Republic Records-signee that he now is has been one of the best things about maintaining this blog. 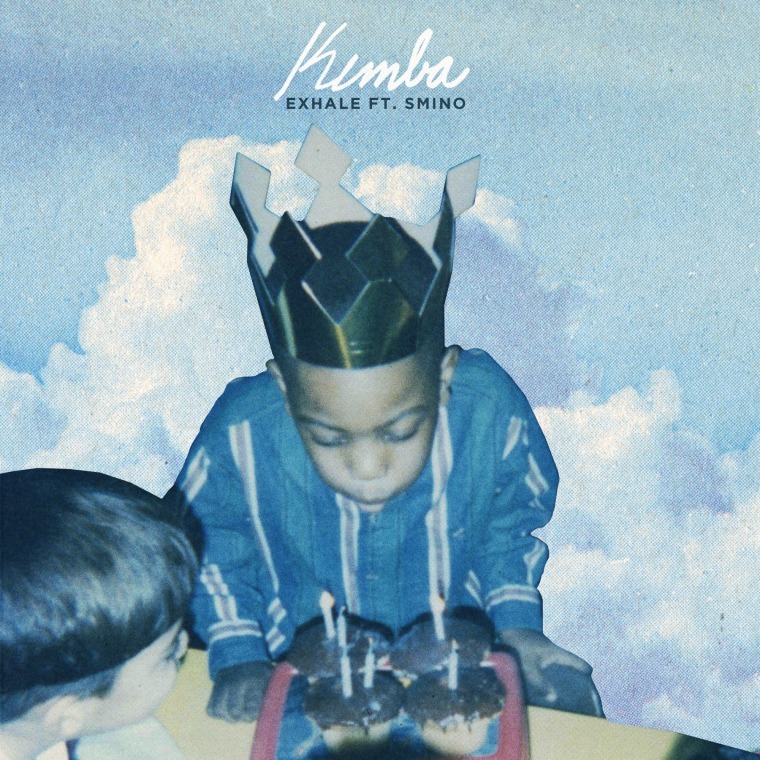 And while he might not feel pressure from niggas like me, he might not need to—judging by the Smino-featured "Exhale," which dropped not long after the news of his new deal, Kemba's on the right track. In speaking to The FADER about the new song, Kemba said that this track "is the feeling of being pulled in every direction by the people in your life. You have your family telling you to be more like them, your girl saying be like what she wants, and the pressure you’re putting on yourself to follow your dreams. Sometimes you just have to take a step back and breathe." That last line will hold true to everyone, everyday, but for Kemba, this next phase of his career should be the best phase. If he can't do it, no one can; he just has to breathe in, exhale, and ride the wave.